Obviously, Apple Motion 5 is a motion graphic design application, so in this lesson, let’s talk about creating basic animations inside Motion 5. There is one button that I absolutely love in Motion 5. It’s the little “record” button, located at the bottom of the canvas. Most people have no idea what it does. They think that you can record video with it, but as I’m sure you’re probably aware, if you want to record video, you’ll need FCP X to do it. But, believe it or not, they are on the right track. In Motion 5 there are essentially two ways to animate parameters. You can use the “Initial Keyframe” method, which basically means that you add a keyframe to a specific parameter of a clip, and any adjustment that is made to that particular parameter, a keyframe will be added. Fairly straight forward. 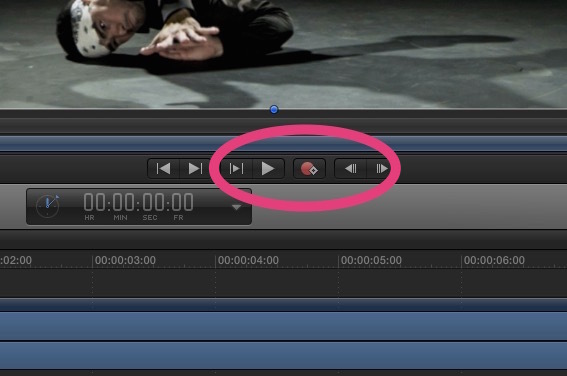 The next method is quite clever, and involves the “Record” button, but it doesn’t record video, it records keyframes. The “Record” button, when activated, will add a keyframe to your clip if any adjustment is made to any parameter in the Canvas, Inspector or HUD. What’s very cool about this method is that you can see all the potential keyframe adjustments as, once the record button is lit, the potential parameters become highlighted, and you can see “live” updates as your start moving your elements in the canvas. A very clever way to animate! Be sure to check out our growing list of Apple Motion 5 – 101 tutorials here. You can pick up Motion 5 [iTunes link] and Compressor 4 [iTunes link], only $49 each. 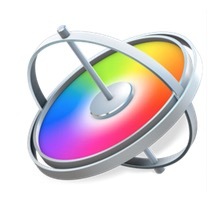 Also, check out Final Cut Pro X here [iTunes link], it’s only $299 and there’s a free 30-day trial.